You may have noticed that 2017 is shaping up to be the year of championing British designers. You may not have noticed that Dartmoor has one of the most talented artisan communities in the country. In this new exhibition travel photographer Suzy Bennett goes behind the workshop walls to produce an intimate and atmospheric collection of photographs of some of the Moor’s finest artists, makers and producers. Makes you super proud to be in Devon. How cool is it that us country types can now get to see live broadcasts of world-class performances as they happen? You’ll find these events popping up at selected theatres, including Tavistock Wharf which has all the sound and visual kit to do each performance justice. 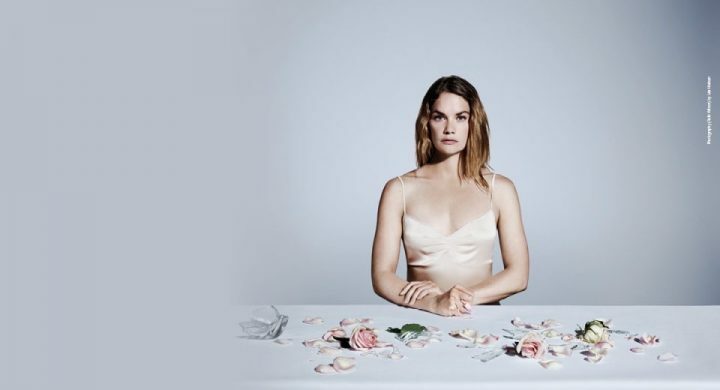 Broadcast from the National Theatre, Hedda Gabler, starring Ruth Wilson (Luther, The Affair, Jane Eyre) plays the title role in this story of a newlywed who finds herself bored already and longing to be free. If you’re a fan of arthouse cinema, you’ll have heard of Malcolm Le Grice, a Plymouth-born artist who pioneered the British Expanded Cinema movement in the 1960s. His exhibition Present Moments and Passing Time is currently being shown at Plymouth Arts Centre and, this week Mark Webber, editor of the recently published Shoot Shoot Shoot: The First Decade of the London Film-Makers’ Co-operative 1966-76, is in town to give an illustrated talk and present rarely seen documentary footage and archive. 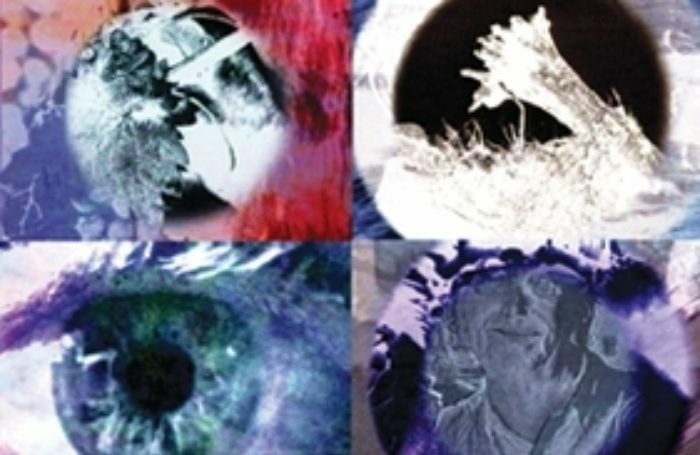 Three key works made by Malcolm Le Grice in this period will be screened on their original format of 16mm film. 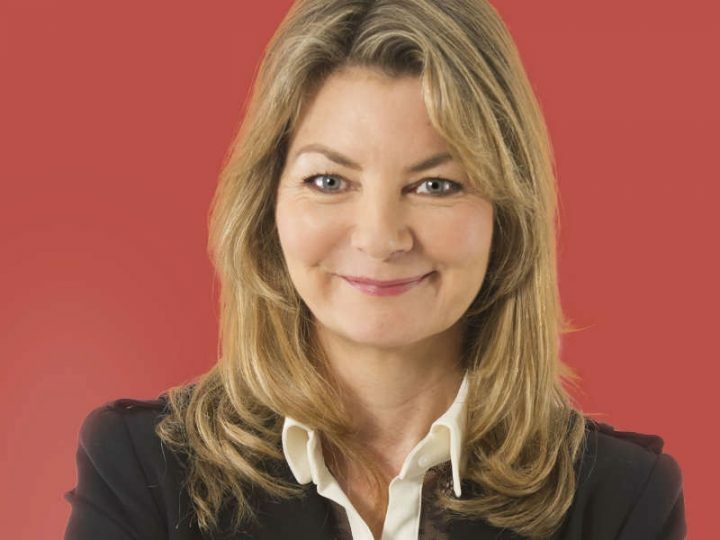 Jo Caulfield is no stranger to the comedy circuit; you’ll no doubt have seen her on Mock the Week, Have I Got News for You or Michael McIntyre’s Comedy Roadshow over the years. In her latest stand-up show, she’s bang on with her guide to avoiding the potential pitfalls of life. I wonder if she does one-on-one therapy? I think I’d quite enjoy a glass of wine with this woman. Muddy featured this social-impact documentary recently as it makes its way around the country, inspiring women to embrace body diversity. Read about it here and then get yourself to this special screening on board the fabulously quirky Vintage Cinema Bus. Perhaps the event of the weekend, this one. Two world-class artists, poet Alice Oswald and Saxophonist Andy Sheppard come together for a performance of improvised work in dialogue with a contemporary silent film created by Geoff Dunlop. The organisers say this is one not to be missed. So don’t miss it, then. 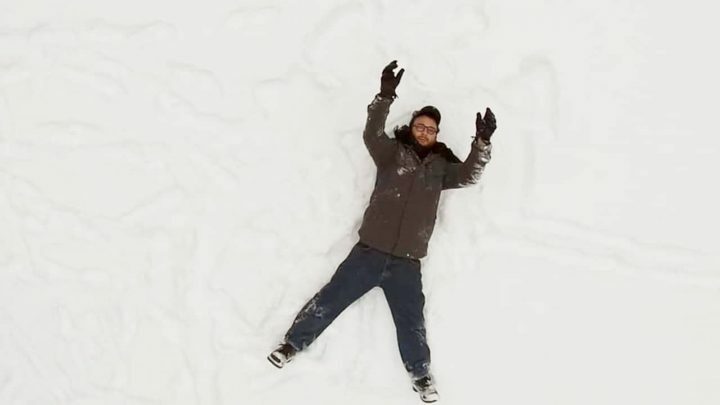 Josh Fox is an Oscar Nominated director and internationally recognised spokesperson who has set out to investigate the threats of climate change. He travels to 12 countries on 6 continents to meet with global climate change “warriors” who are committed to reversing the tide of global warming. What he learns is funny and tragic, inspiring and enlightening.